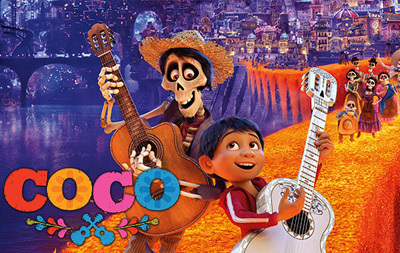 In Disney/Pixar’s vibrant tale of family, fun and adventure, aspiring young musician Miguel embarks on an extraordinary journey to the magical land of his ancestors. There, the charming trickster Hector becomes an unexpected friend who helps Miguel uncover the mysteries behind his family’s stories and traditions. This is a free but ticketed event. Tickets are available through the DPAC box office.